The Christmas holiday season is really magical and gives everyone the opportunity to enjoy a little relaxation, spending entire days at home with friends and relatives. 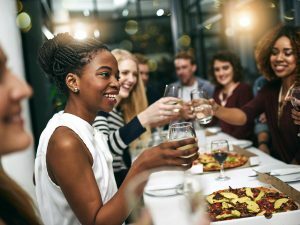 Are the aperitifs, the dinners and the abundant lunches of the Christmas season putting a strain on your figure? 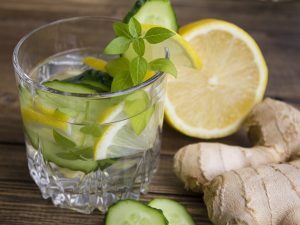 At the end of the holidays you can try a detox diet: here are the light foods that you can consume to "purify" your body. The Christmas holiday season is really magical and gives everyone the opportunity to enjoy a little relaxation, spending entire days at home with friends and relatives. 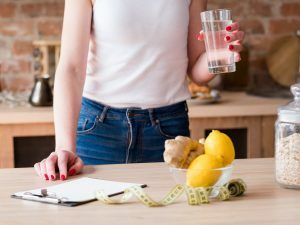 Often, however, between hearty lunches and dinners based on caloric appetizers, several first courses, fried foods and tasty desserts, you could put your figure at risk and you will find yourself with a few extra pounds after the Epiphany. 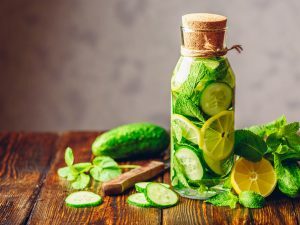 All those who want to say goodbye as soon as possible to excess pounds and love handles at the end of the holidays would do well to follow a detox diet: here are the light foods you can bet on. Fruits and vegetables – As all diets recommend, also in order to purify yourself after Christmas, it is necessary to consume fruit and vegetables in abundance. Whether they are eaten raw, cooked, boiled or steamed, it does not matter, the only thing that matters is that these foods replace refined carbohydrates. In this way, one will feel satiated while remaining light. 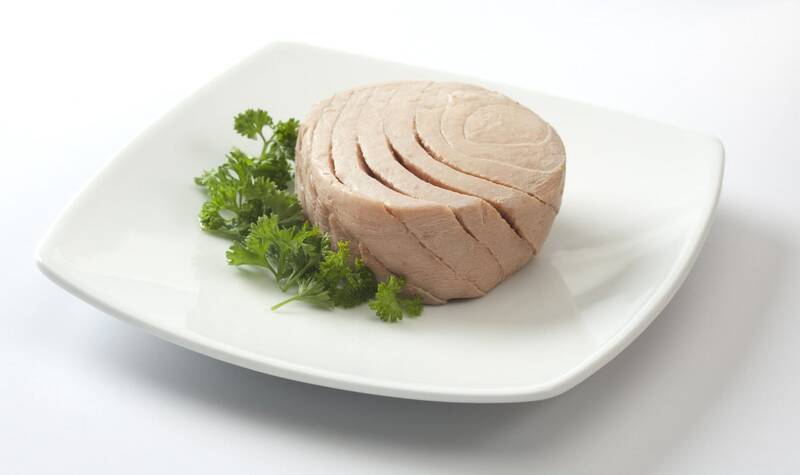 Tuna and salmon – After the holidays you feel incredibly puffed up and do not know how to solve this? The best is to eat tuna and salmon in abundance. They are two products rich in Omega-3 fatty acids that regulate the metabolism, accelerating the passage of food from the stomach to the intestine and giving you a sense of satiety in a natural way. Cheeses – We have always been used to thinking that cheese was a caloric product but the truth is that it could be perfect to "purify" yourself after the holidays. The best is to choose a natural product, without additives and preservatives, made with fresh milk, perfect for strengthening muscle mass and regulating the functioning of digestive enzymes, such as the sliced Campina cheeses. 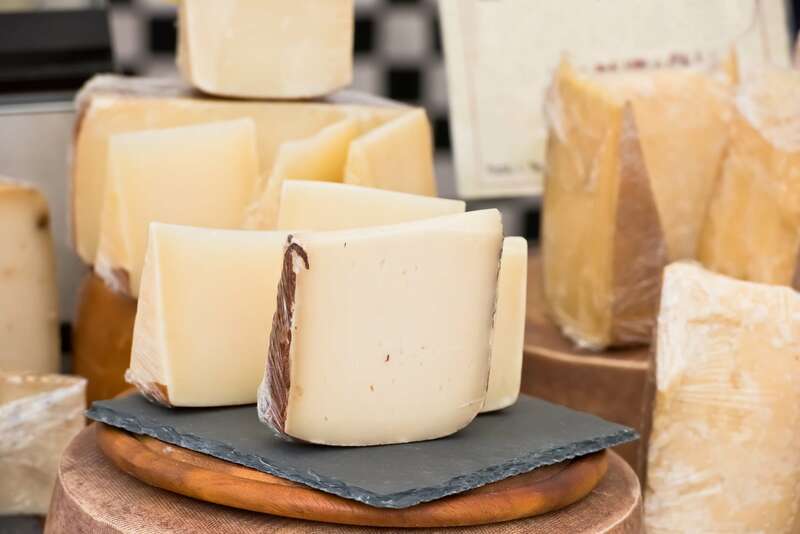 The choice is between hard and semi-hard cheeses, whether it is Emmenthal, Edam or goat cheese is not important. The secret is to combine cheese with a healthy lifestyle and a balanced diet, so as to easily enjoy all the benefits it brings to the body. Garlic and onions – To say goodbye to the extra pounds you have accumulated during the holidays, it is necessary to reduce to a minimum the consumption of additives and sugars. Therefore, you have to avoid ready meals and packaged foods, and it would be better to eat something you have prepared at home, maybe seasoned with spices such as rosemary, thyme, cumin, turmeric and ginger. 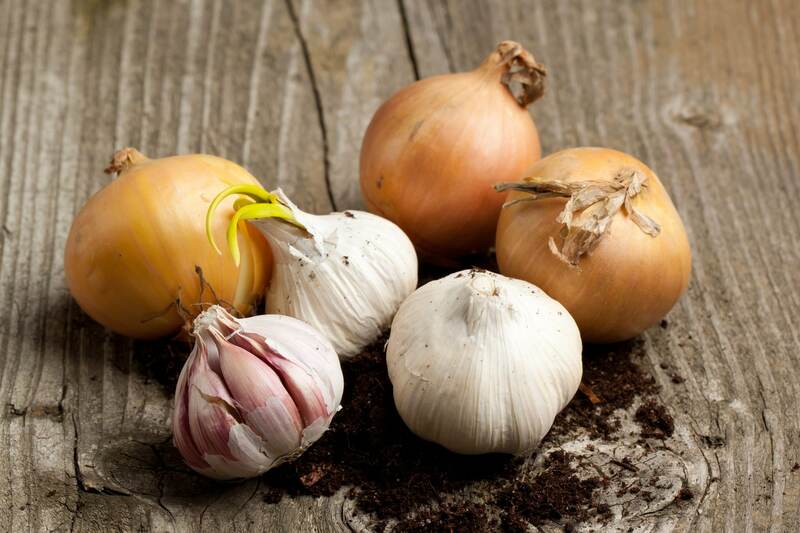 You must also abound with garlic and onions because they have incredible purifying properties. 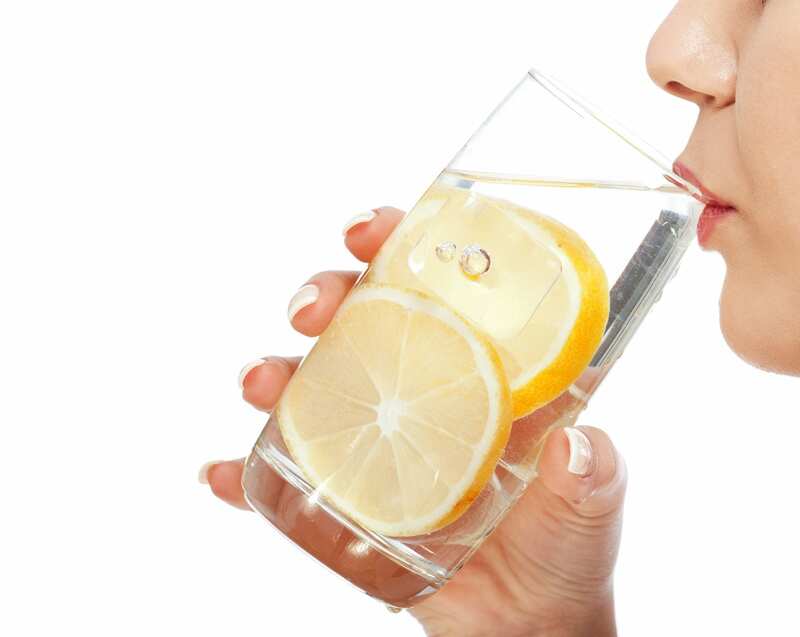 Water with lemon – In a detox diet you can not miss a glass of water and lemon to drink as soon as you wake up: it helps to purify the body and to start the metabolism. 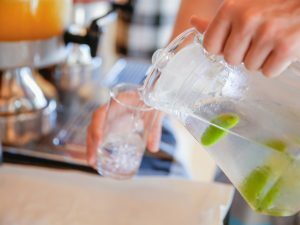 It would be better to avoid tea, coffee, carbonated drinks, and fruit juices, all substances rich in sugars, preferring water, to be precise at least 2 liters a day at room temperature.